The Transporter Refueled, another upcoming action movie directed by Camille Delamarre will released on next Thursday (3rd September 2015) in cinema Malaysia. This will be one of the movie in my watchlist and you will not going to miss out this movie. Here my surprise to you who love to watch movie! In an exclusive collaboration with Grabies, I'm going to giveaway 5 pair (10 pax) movie tickets to my awesome reader to watch premiere screening of The Transporter Refueled at GSC Pavilion on next Tuesday at 9.00 PM! 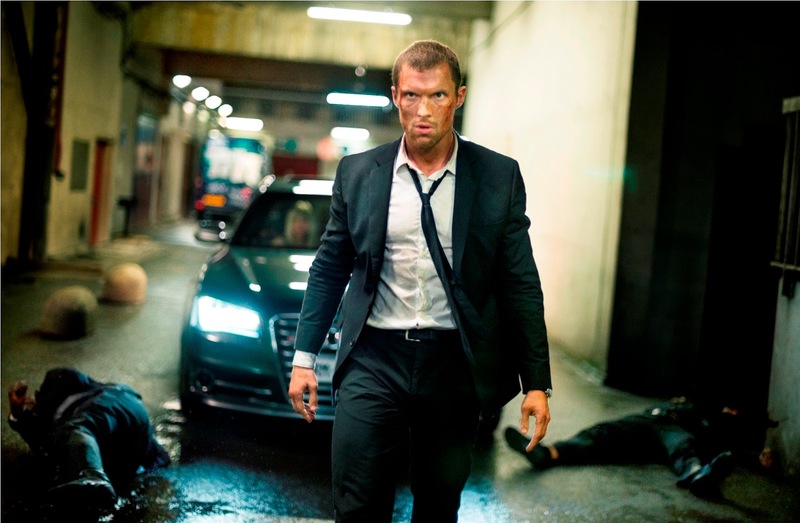 5 Pair of The Transporter Refueled to be won! Being a big fan of The Transporter, this is super exciting collaboration to allow my readers to experience the new movie from The Transporter. Here's how you can win a pair of premiere ticket to watch next Tuesday! 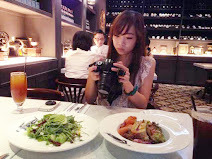 Step 1: Visit Misscawaii Facebook and Like the page. Only reader who like the page is entitle to win the movie ticket. Step 3: Leave your Name, Follower ID (Facebook), and Email Address! Fill in the Rafflecopter to participate this giveaway! ** Don't forget leave your details in box!! *Free movie ticket for "The Transporter Refueled" sponsored by: GRABIES. What is Grabies? Click on the video to see more about Grabies. 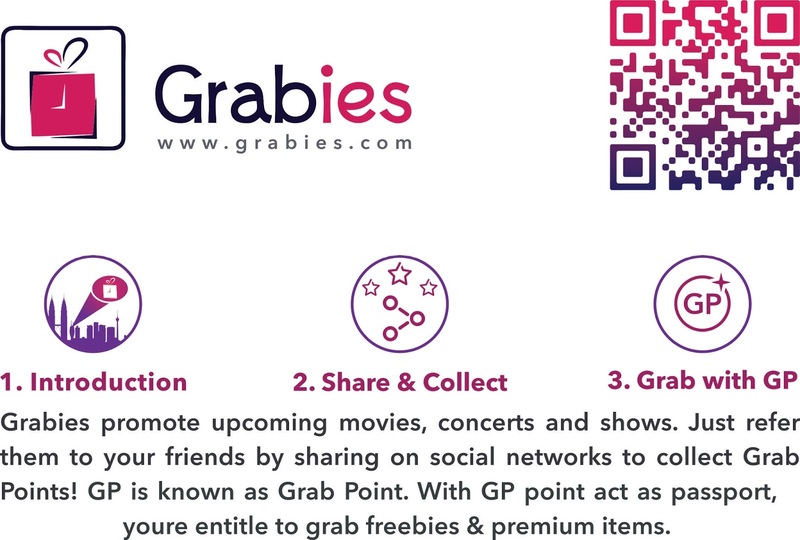 You can redeem freebies through collect Grab Point (GP) from Grabies! 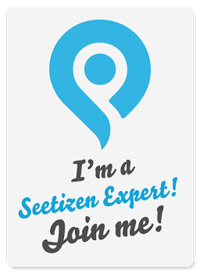 Watch the video to know more how to grab freebies.